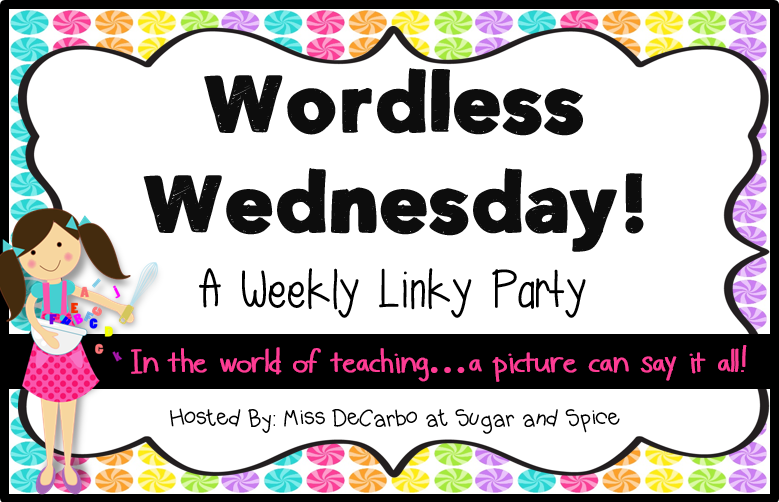 I'm linking up with Miss DeCarbo for Wordless Wednesday for the first time today...YAY! SMART Board Word Work Fun!!! 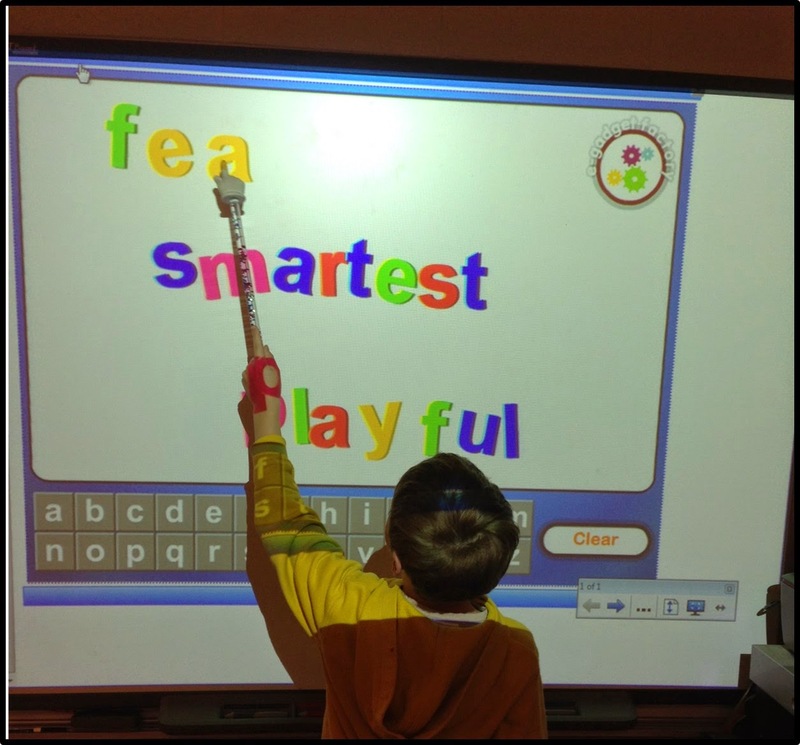 Do you let your students use the SMART Board for Word Work? My students love using it! We are working on spelling words with suffixes this week. You can find the fridge magnet Smart Board file shown in the picture here. I used to let my student use my board for word work but they got a little out of hand with it. It is also hooked up to one of my computers and I thought it was better used as a computer than smart board for centers. It's all okay though because they have plenty of time to use the smart board with me throughout the day. :) My class also worked on suffixes this week.